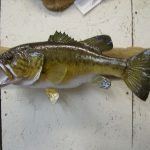 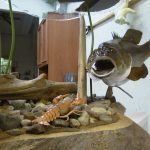 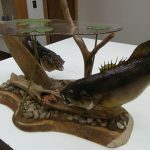 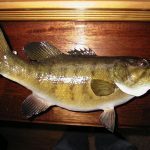 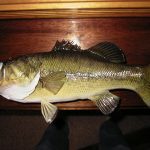 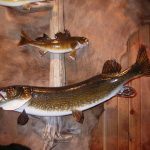 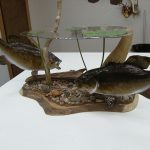 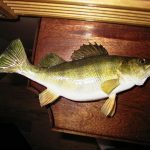 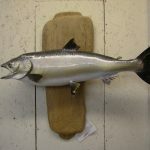 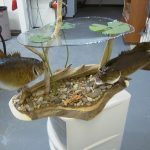 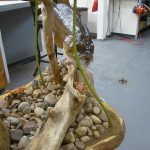 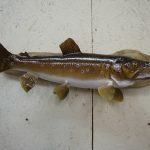 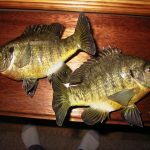 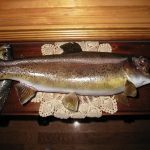 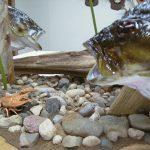 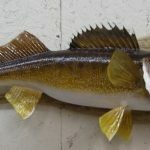 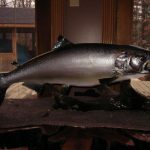 Check out some of my previous Fish Taxidermy Pictures by simply scrolling down. 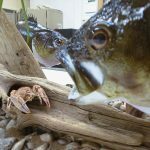 If you would like more information about having your prized Catch saved forever please Click HERE! 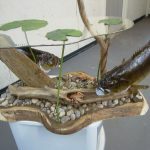 My Prices can be viewed HERE.